The product we like is their new Duration® Series Shingles. These shingles are wind resistant up to 130 mph and come with a limited lifetime warranty. 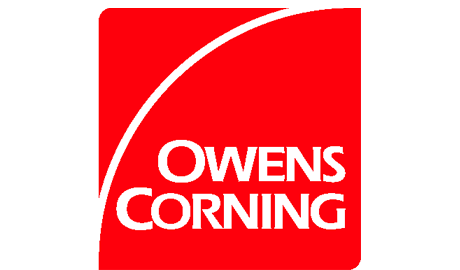 Click here to visit Owens Corning on the web for more information.